The Overwatch Year of the Dog event kicked off yesterday, headlined by a new competitive Capture the Flag mode and plenty of new cosmetics. However, the festive content might just be overshadowed by the bevy of changes to the game that the patch brought. Most are quality-of-life improvements, but some have shaken things up—and one or two might have slipped through early. The full patch notes can be found here, and they feature some highly-requested updates. Right up front is the announcement that players can now change their skins on the hero select screen, which the community has been asking for basically since launch. While it’s a welcome addition, it does feature a bug or two, namely that changing your skin within moments of the game beginning will cause your ultimate charge to reset to 0% upon your first respawn. As for specific heroes, Doomfist’s damage on his primary fire has been reduced, though the number of shots fired has increased. It’s a similar to how D. Va’s primary fire was changed, and in her case, it kept the damage output the same while making it more consistent to hit with. Another popular tweak is to Zenyatta, whose Discord and Harmony orbs now display the name and health of whatever player they’re attached to. Other general changes that should benefit all players include the matchmaking queue timer now displaying the game mode you’re waiting for, leaver messages in competitive games no longer taking up the middle of the screen, and a slider that can change the opacity of objective markers. Plenty of bug fixes have come through, such as a correction to the noted glitch where Sombra could use her Reaper marionette emote to block his entire ultimate. And speaking of Sombra, she received some changes that weren’t meant to be out yet. 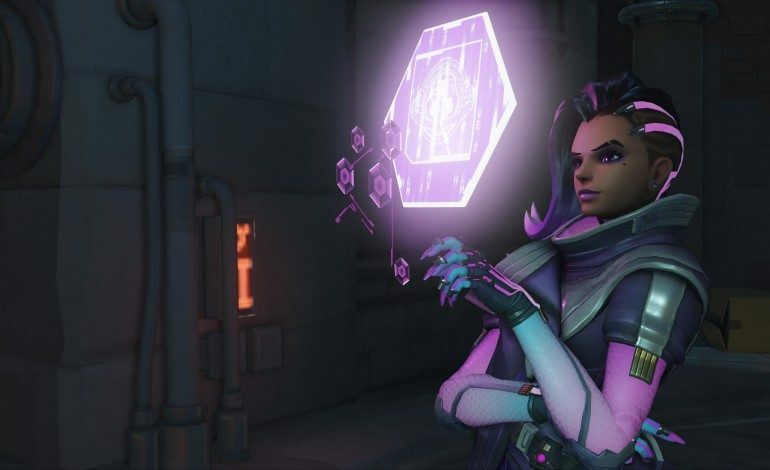 Players noticed that Sombra no longer gained ultimate charge when allies used her hacked health packs, and though many considered this a glitch, lead designer Geoff Goodman appeared in the forums to set the record straight. Apparently, a new test patch is on the way, and Sombra will indeed be receiving that change. Rather than being a straight nerf, this update seems to be part of a greater rework for the hero. Where she is currently used as little more than a health-pack-hacking robot, upcoming tweaks will see her hack cast time and weapon spread reduced, while her hack will disable more abilities, including passives like Mercy’s Angelic Descent and completely silencing Lúcio’s music. 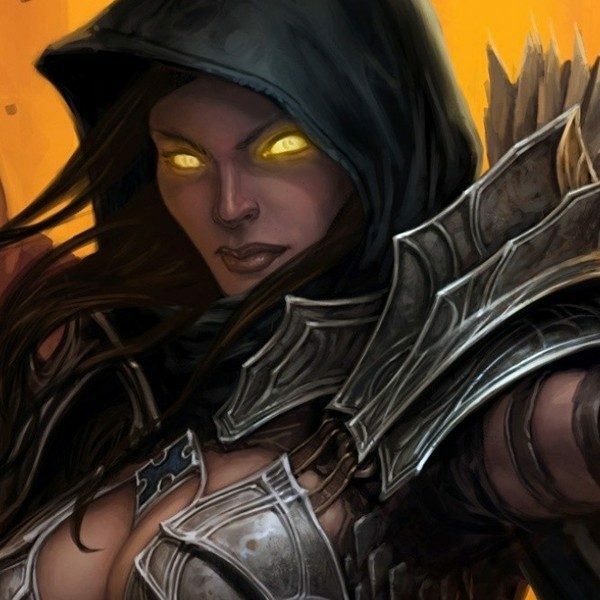 This should, in theory, guide her close to the assassin play style that she was originally designed for. This is an unusual patch for Overwatch, in that the community can generally agree on the changes that have come through. A follow-up will surely come through to reorient Sombra, but with a host of quality-of-life fixes—combined with the recent nerfs to Mercy—the game is in one of its best states ever.